Who doesn’t want an easier life? Finding that secret route home to avoid sitting in traffic or discovering the simple addition of a pinch of salt to make that sauce really amazing—these are all shortcuts to a better and more flavorful life. Our digital lives are also full of shortcuts, little bits to make our digital choices faster. 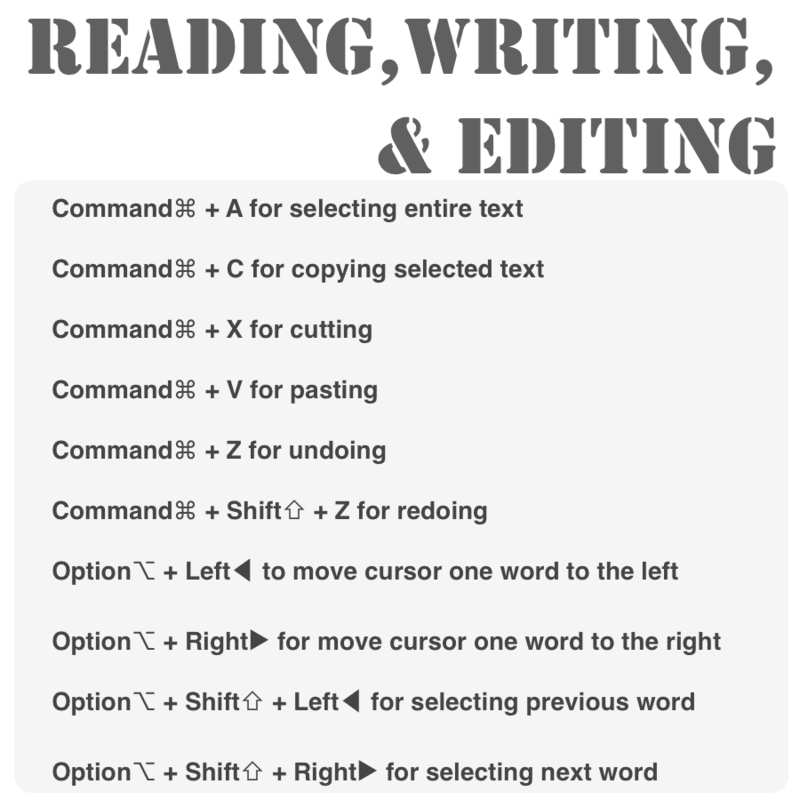 Andrew and I love our keyboard shortcuts on our iMac and MacBook and really missed them with the first generations of iPads. 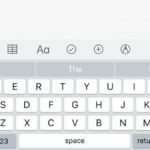 With the introduction of the iPad Pro, we celebrate that we can finally take advantage of those super easy-to-use keyboard shortcuts. 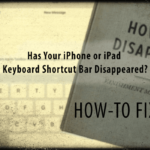 Of course, many of the standard shortcuts already apply on iOS devices but there are some really superb shortcuts that you probably never even heard of. Taking advantage of keyboard support with the iPad Pro, these shortcuts don’t even require the Apple smart keyboard. 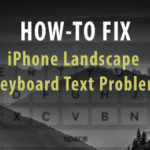 These work with any standard Bluetooth keyboard with one minor caveat, you need iOS 9 or above. I’m sure many of you have these tricks on auto pilot but a not so subtle reminder always helps. And for those of you new to the game, here are the basic shortcuts you can use at will on your iPad Pro. 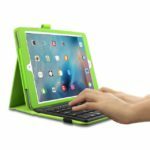 Andrew and I do a lot more writing on our iPads, now that we have keyboards connected to them, so we end up using the shortcuts for writing and editing quite a bit. Here are some of our favorites. Andrew and Tan like to send me notes with stuff I need to take care of for Apple ToolBox, so from very personal experience (good and bad), I know they really like to use the Notes app. I mean really, REALLY like it. So I asked Tan for a list of his most used shortcuts. We all like to browse the internet–that’s what it’s there for after all. 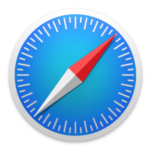 There are times when I have a ton of safari tabs and windows open, and I lose sight of what’s actually there. 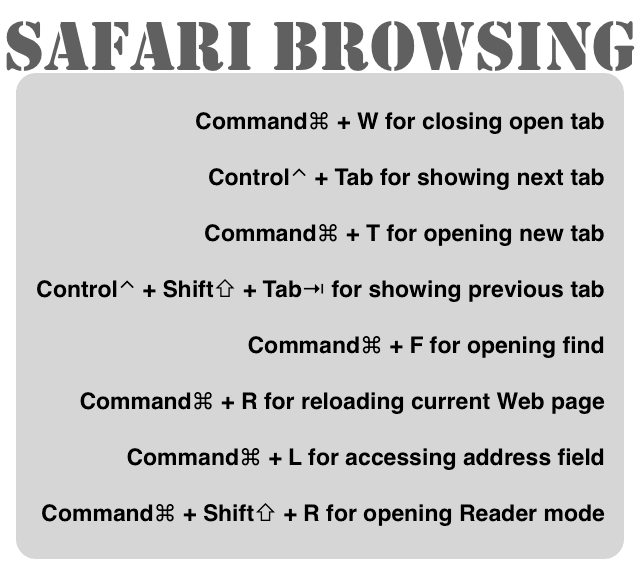 Using some of these Safari shortcuts keeps me organized and a bit more sane. 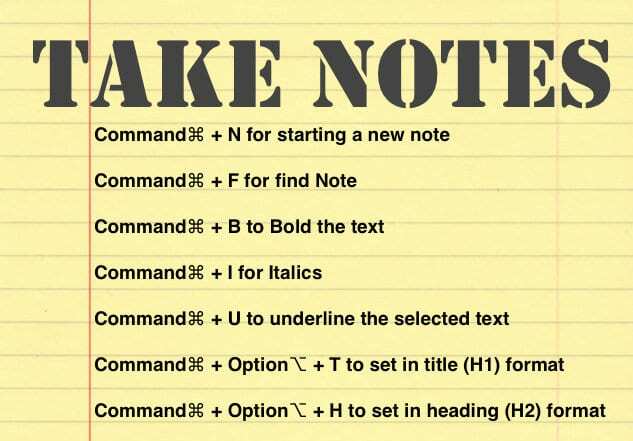 Below are the shortcuts that I use the most. Thank goodness we no longer live in a digital world where every new email is followed by an announcement that “You’ve Got Mail!” I doubt a minute (or maybe even a second) goes by without another new email popping up in my Inbox. 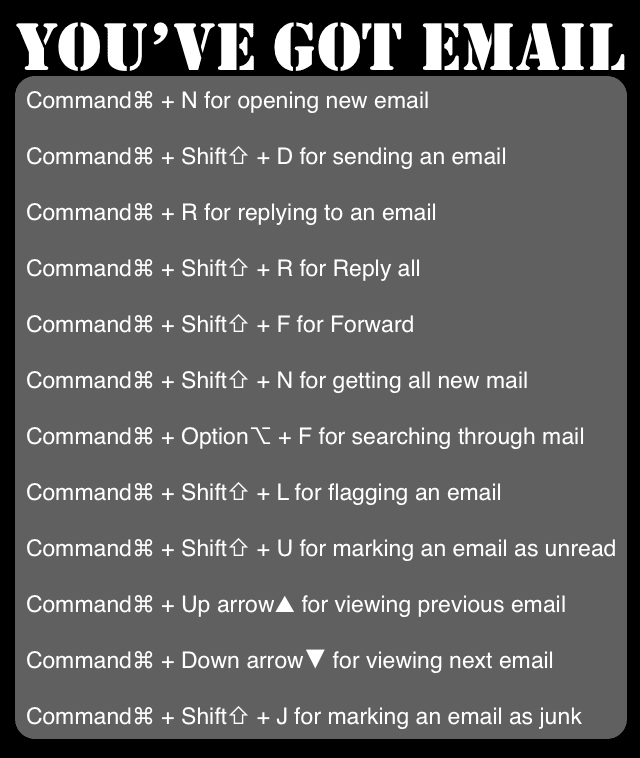 I spend a lot of my day (and nights) sorting through my email, so having some shortcuts in my repertoire saves me time AND frustration. Here’s my bag of tricks when dealing (coping) with the daily onslaught of emails. 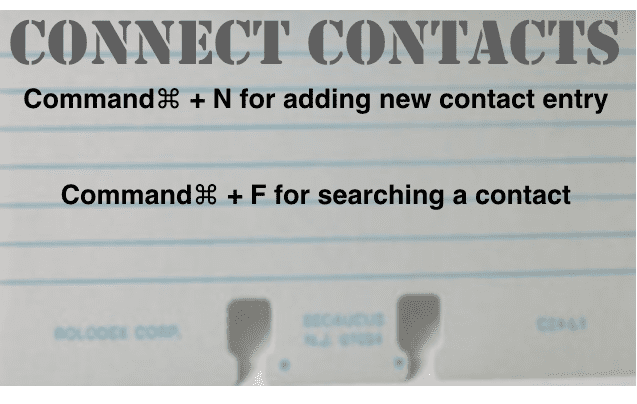 With so many of our contacts merged from all our phones, emails accounts, work accounts, et cetera over a span of many years, I find my contact list quite daunting. I can say with fair certainty that I don’t know or remember at least half of the people in my contacts. Yes, I should clean it up–one day, when I find myself with some free time to prioritize just that (like in 100 years or so.) A co-worker once told me that Command-F is my friend on all things computer. I find this especially true in my contacts. Last but certainly not forgotten is our calendar–the one place that makes or breaks your day. My calendar helps me keep track of pretty much everything–from work meetings to the kids’ doctor visits to hitting the gym (hopefully). Sometimes it feels like the calendar rules my life–an institution that structures my day even if willfully consented. It may sound a little sad, but I build in free-time into my calendar so everyone from my boss to my family can see that I am in DND (Do-Not-Disturb) time. 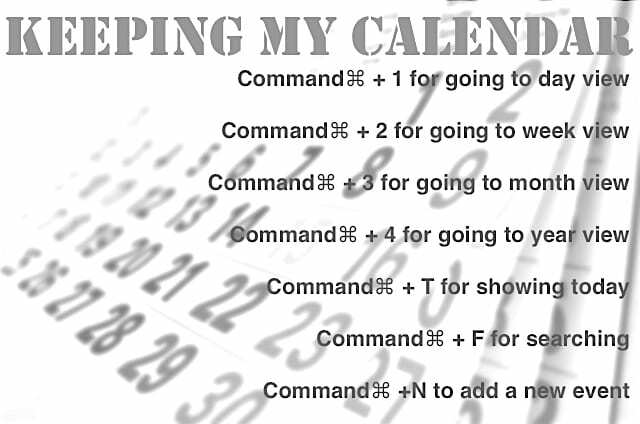 So here are some shortcuts to managing that beast called Calendar. Shortcuts are a way of life, a way of simplifying, of discovering how to do something quicker or easier. We use these approaches so we can get to the heart of what it is that we really want to do or say. 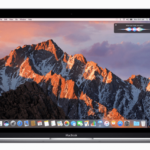 Using keyboard shortcuts eliminates some of the guesswork and time involved when performing some of our most mundane everyday digital work–like copy and paste, open and close browser tabs–the list goes on. 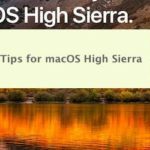 We’ve summarized a few of the many shortcuts that Apple offers–there are clues in every app usually in the menu on what keystrokes will yield another great shortcut. 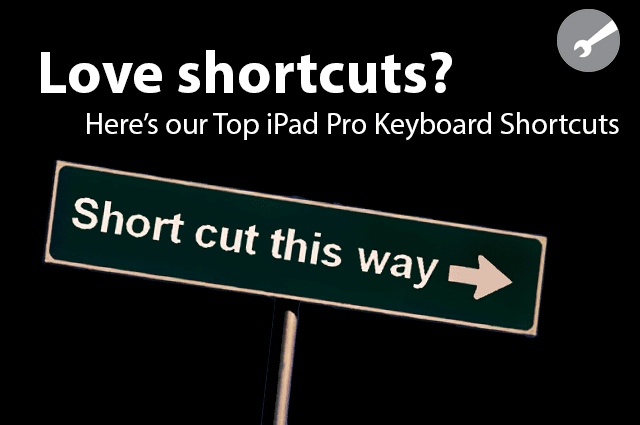 So try some of ours out and then explore, discover, and learn what the world of shortcuts offers you.